Highlights : Visit Leh local market which has for centuries been a major trading centre in the Trans-Himalayan region; Visit ancient Buddhist monasteries along the bank of River Indus; Walk to a village in order to see their lifestyle; Visit the tribal village of Dah Hanu (Aryan Village); Visit Saboo village to learn about their culture along with a Lunch with the local family. 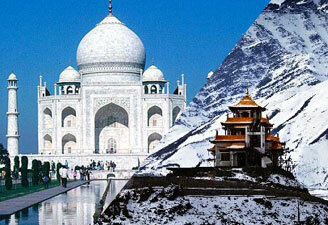 Plan a cultural monastic tribal tour to know a very different facade of India. 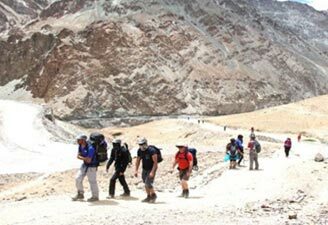 Ladakh cultural tour or Ladakh tribal tour treats you with some insights of the life of people residing here. 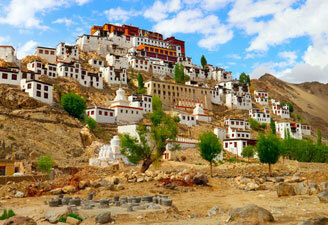 We have the best Ladakh cultural tours package to take you close to the region’s history and cultures. 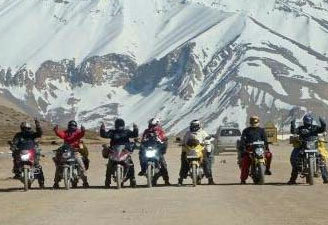 Ladakh tribal tours package shower you with some amazing facts about the tribes dwelling here. 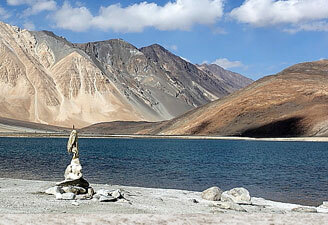 You may contact us for monastic tour of Ladakh in India as well to unwind and refuel your senses. 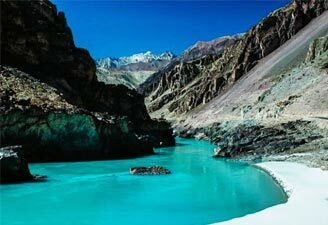 We take you to all the wonders adding to the popularity of Ladakh tourism in India. Visit Thiksey monastery situated on a hill-lock, followed with a visit to Hemis monastery - the largest and the wealthiest monastery in Ladakh. Also visit Chemdrey and Taktok monastery. Overnight at the hotel in Leh. Depart for Alchi, en route visit Basgo monastery. Continue the drive to visit Likir monastery followed with the drive to Alchi. Visit Alchi monastery and then drive to Uleytokpo Camp. Late in the afternoon visit Ridzong Nunnery. Return to the camp in the evening for overnight stay. Drive to Gera village and begin the walk to Mangyu villag. On reaching Mangyu, visit some ancient monasteries. Return to the tented camp at Uleytokpo in the evening for overnight stay. Drive to Dah Hanu (Aryan Village). 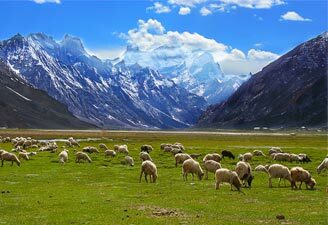 It is the main village of the Dards of the Ladakh District. Return to the camp. Overnight at the Uleytokpo camp. Drive to Lamayuru. Upon arrival, visit the Lamayuru Monastery followed by a brief visit to Lamayuru village. Return to Hotel in Leh in the evening for overnight stay. Visit the Stok Palace, former residence of the Royal family of Ladakh. 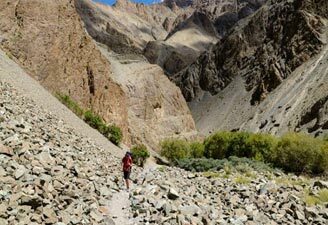 An optional walk towards the Leh market in the afternoon. Overnight at the hotel in Leh. Drive to have an audience with the Oracle Lady, considered to have a healing power and speaks out the future. (this will be performed suiting her dates and availability). Then drive to Saboo village where a lunch with a local family in their traditional Kitchen is arranged. After lunch, an introductory tour of Saboo village on foot. Drive back to Leh for overnight stay.